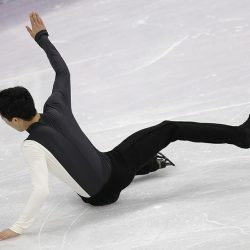 Nathan Chen and Mikaela Shiffrin fall short of medals but U.S. men's hockey scores a preliminary win. 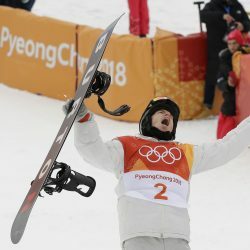 Pita Taufatofua, who learned to ski less than a year ago, knows he will not medal in Friday's race, but also doesn't want to hit a tree. 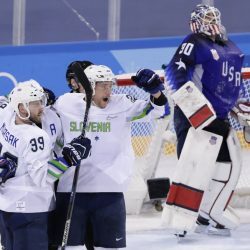 The Americans miss chances but have hope for an expected rematch in a gold-medal game. 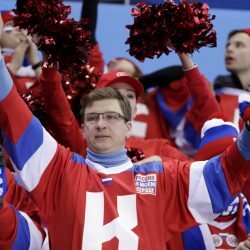 IOC sanctions force Russian athletes to be neutral, but the fans are making up for it. The 22-year-old has 'a love-hate relationship' with GS which doesn't come as naturally to her as slalom, scheduled for Friday. 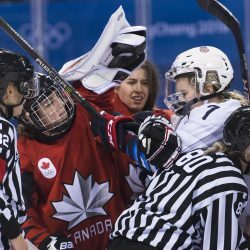 The NHL should reconsider its position and let its players play in the 2022 Olympics. 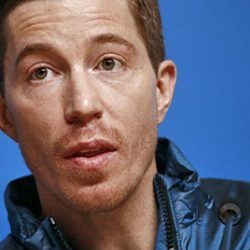 Shaun White apologizes for calling the 2016 sexual misconduct lawsuit against him 'gossip'. 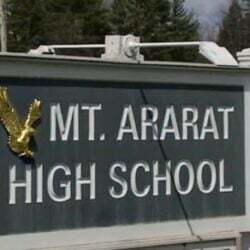 The finale, was the best – in terms of pure difficulty, showmanship and guts – that has ever been seen on a halfpipe. 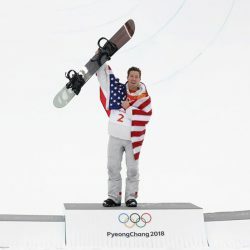 Shaun White becomes a three-time Olympic champion by edging Japan's Ayumu Hiran. 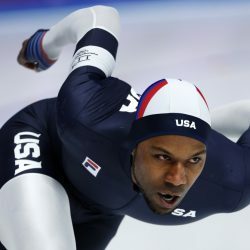 Shani Davis struggles in the 1,500 race in what is likely his final Olympics.